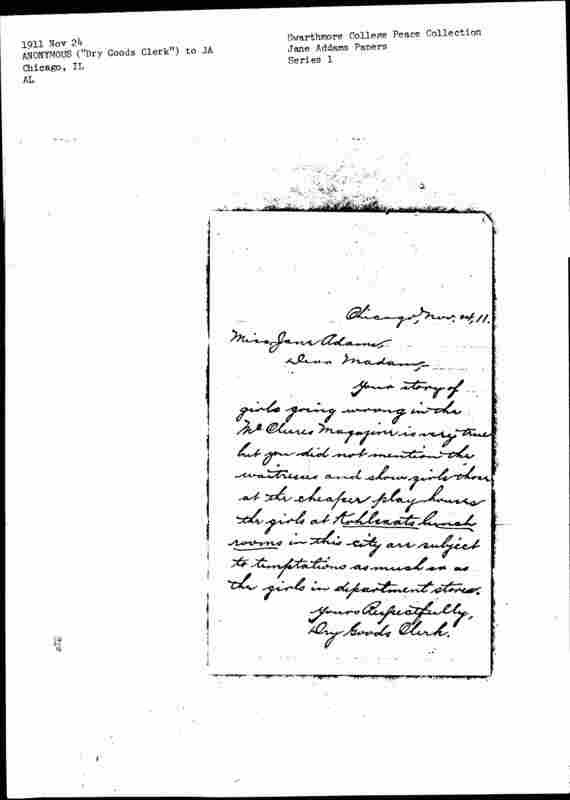 Your story of girls going wrong in the McClures Magazine is very true but you did not mention the waitresses and show girls those at the cheaper play houses the girls at Kohlraats lunch rooms in this city are subject to temptations as much on as the girls in department stores. 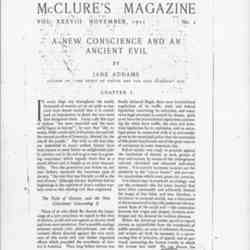 The writer praises Addams' article in McClure's Magazine and adds that waitresses and department store clerks are also subject to the temptations faced by the women Addams mentions. 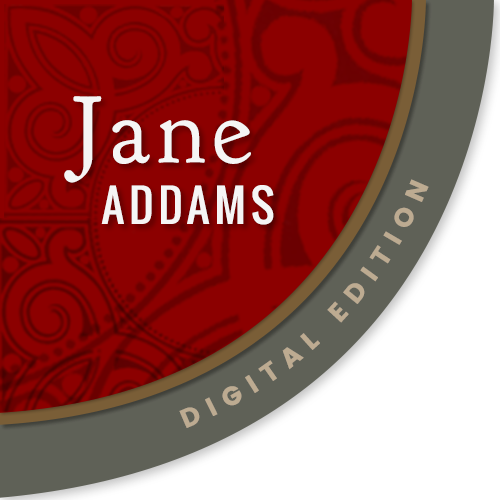 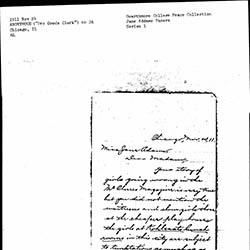 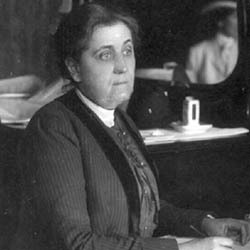 Anonymous, “Anonymous ("Dry Goods Clerk") to Jane Addams, November 24, 1911,” Jane Addams Digital Edition, accessed April 25, 2019, https://digital.janeaddams.ramapo.edu/items/show/3667.